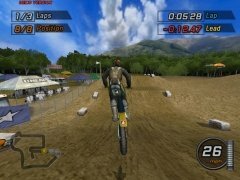 There are several motocross championships worldwide but in USA they feel real devotion towards the more artistic modalities of this great sport, where stunts on board the motorbikes gain relevance. 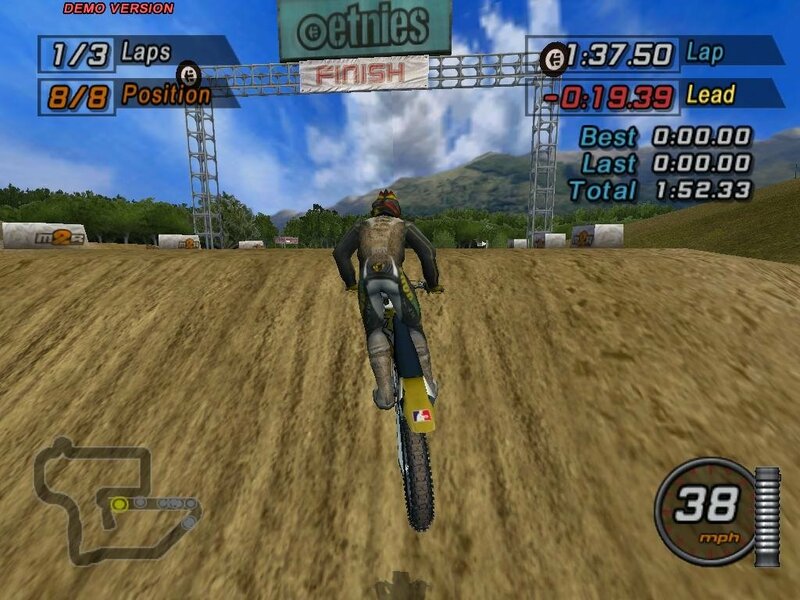 And now you will be able to prove your skill in MTX Mototrax. 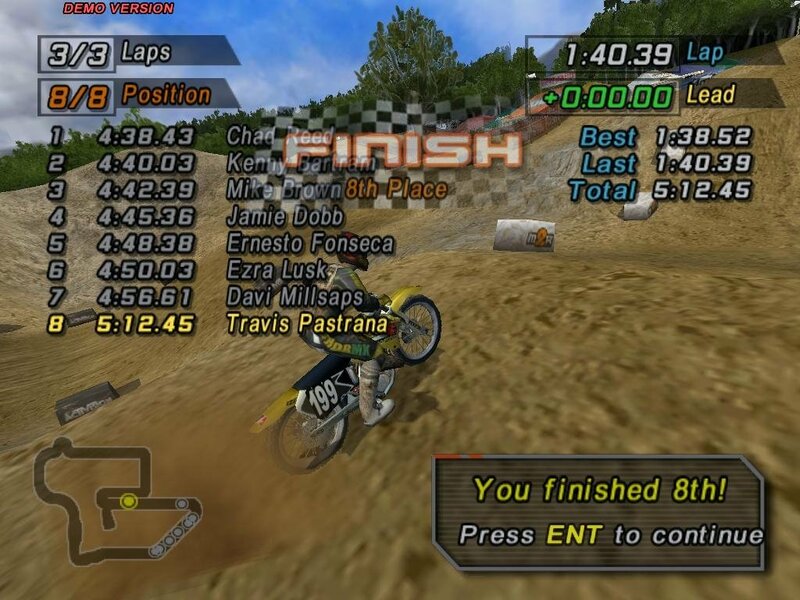 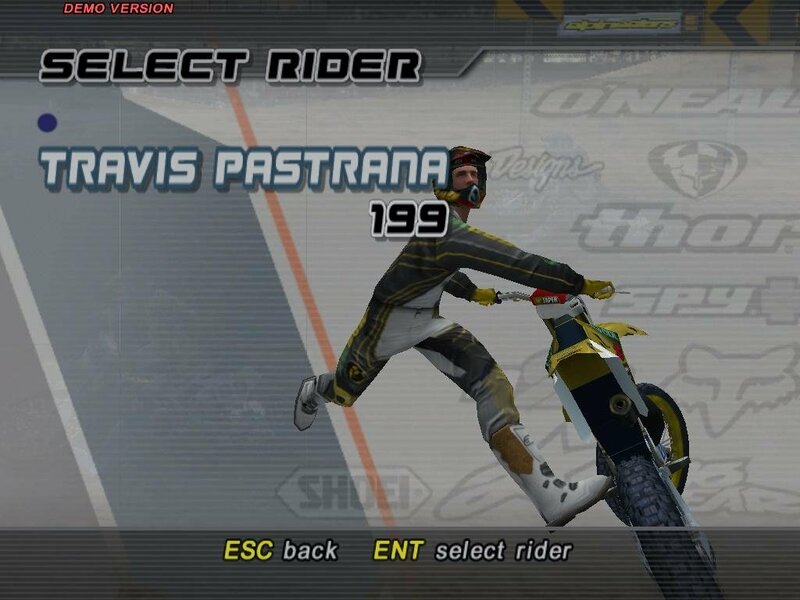 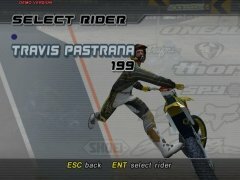 Prove that you can be even better than the living legend Travis Pastrana. 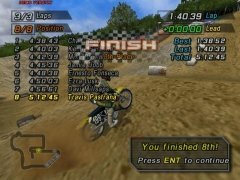 In MTX Mototrax you will have to advance though out the different modalities of modern motocross (motocross, supercross and freestyle). 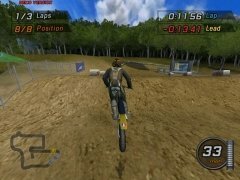 The game is focused towards character development, because as you compete in the different races you will win money with which you will be able to improve your skill and also improve your motorbike. 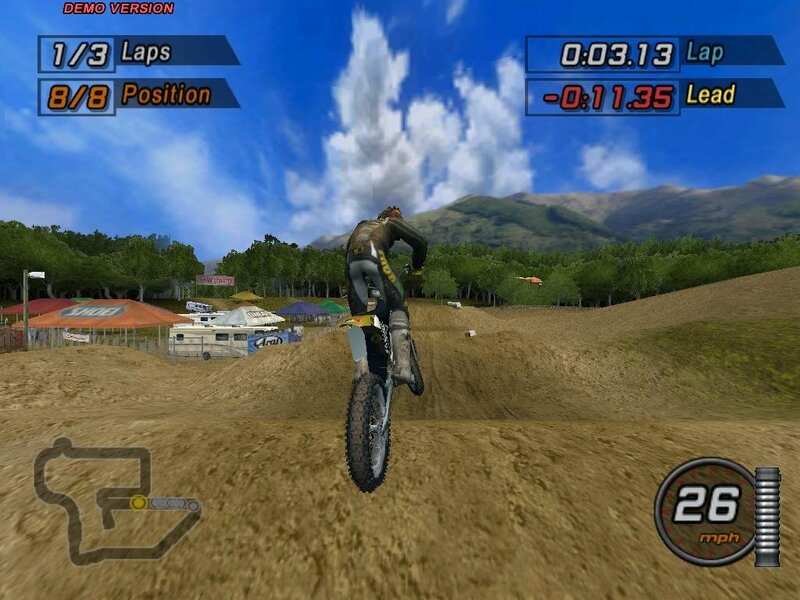 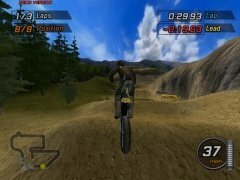 The graphics designed for MTX Mototrax are very nice and the pilot movements on board the bikes are relatively realistic, offering the possibility to complete the vast majority of known stunts. Moreover, the speed sensation offered by the game contributed to help the player get into character. 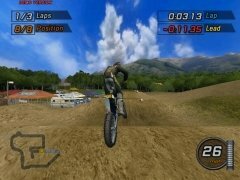 Additionally, MTX Mototrax also includes an online mode in which up to a maximum of eight different player will be able to compete to prove who is the best biker. 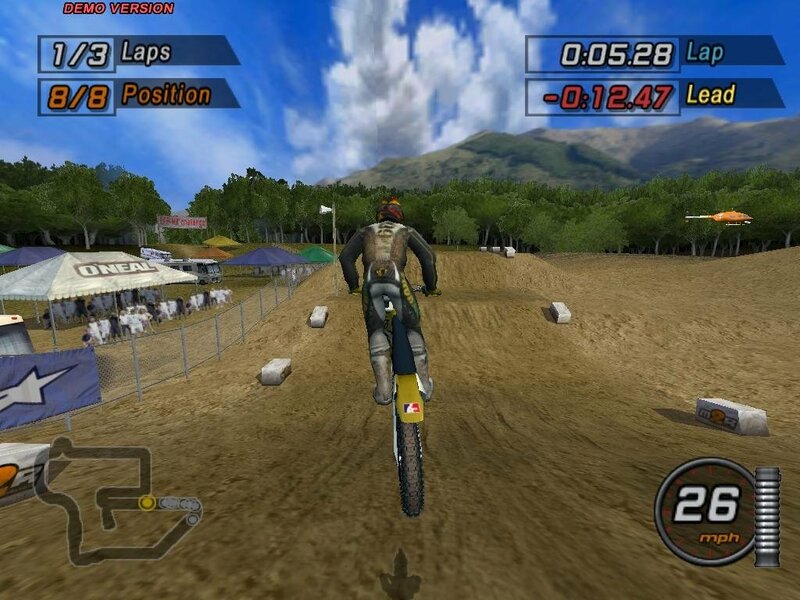 Download MTX Mototrax to prove the you are the best two-wheel rider. The demo only allows you to choose one rider, one motorbike and one track in exhibition mode.